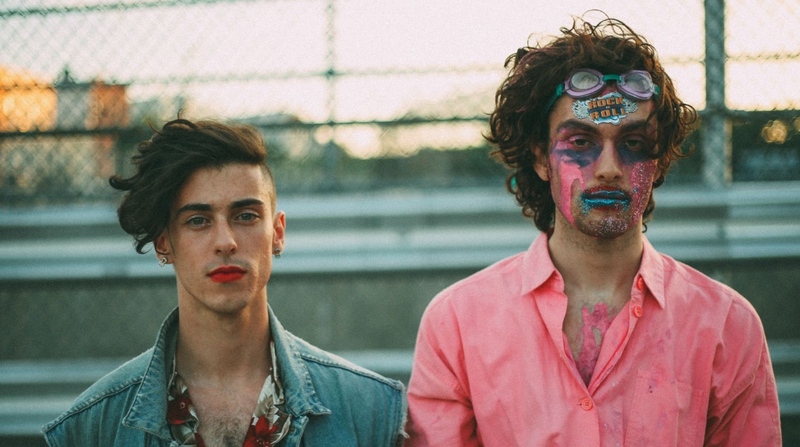 PWR BTTM have posted a response to accusations of sexual abuse. Hear a new song from Tycho. Adam Grundy reviews the new album from The Strumbellas. Bad Books are back with a new look and new tour dates. Watch the new Alexisonfire video.